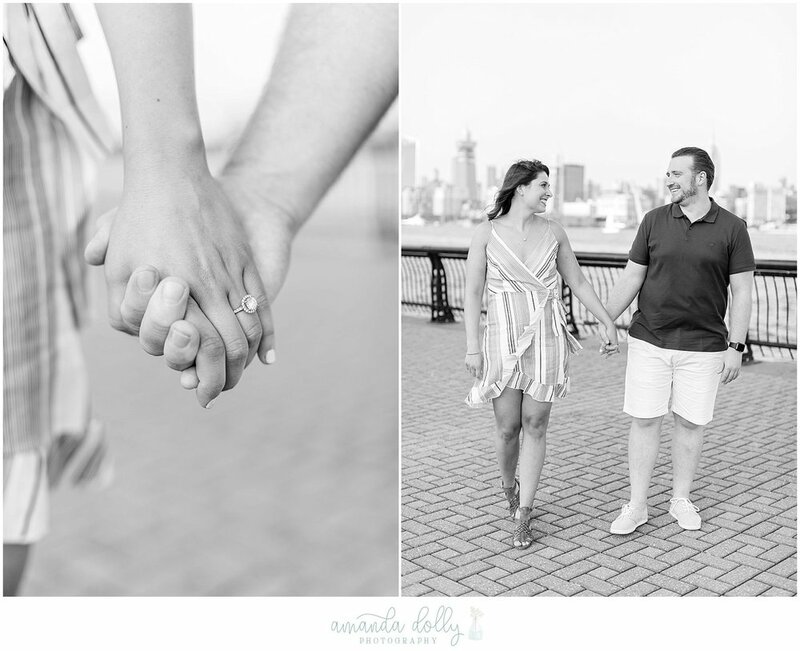 This was such a fun engagement session! Anytime I get to go to Hoboken for a shoot I get so excited. There are so many cool locations for photos and it is just an awesome place to be! 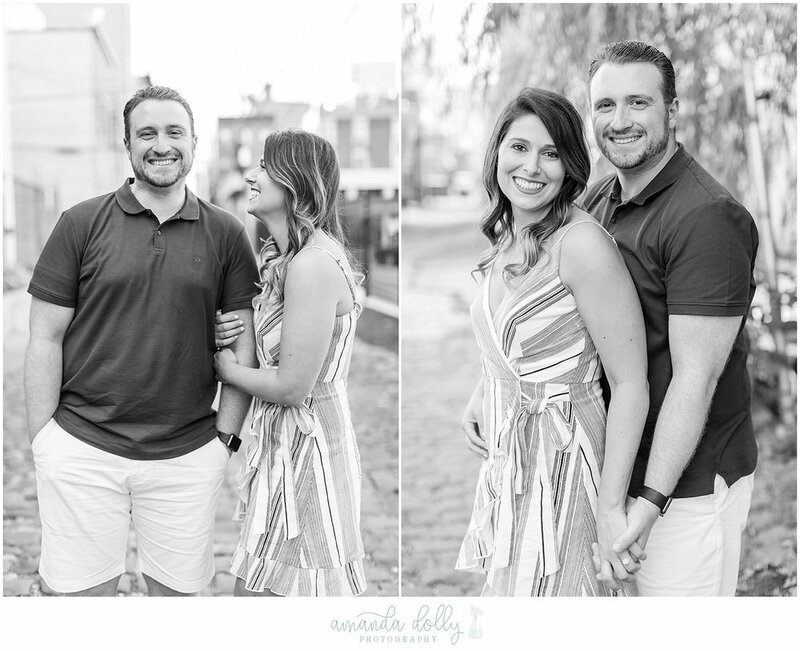 We started this session on one of the cobblestone streets in the city- so pretty! Since we were on a block we were surrounded by garages, fences, and garbage cans but it was fun for me to get creative and frame it so that you wouldn’t know! 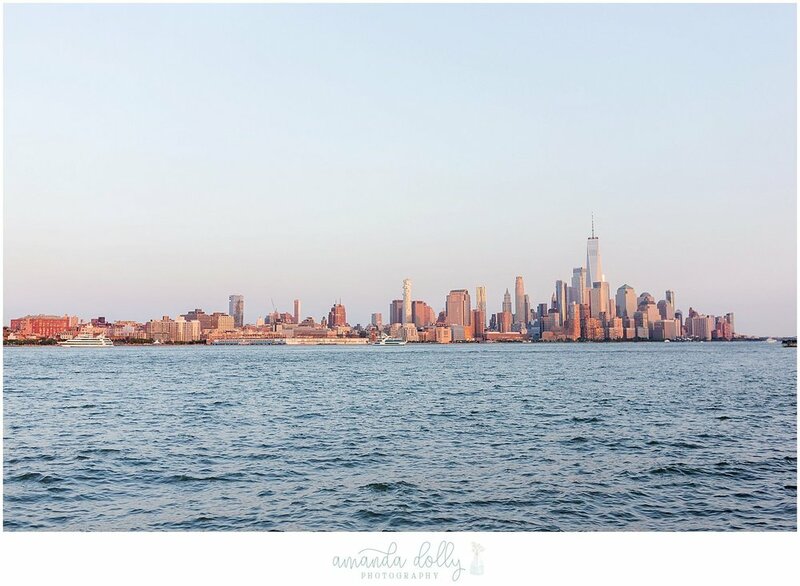 We made our way down to the water front to get some of the gorgeous NYC skyline in the background. We had a great time talking about wedding plans and the city as we walked from location to location. 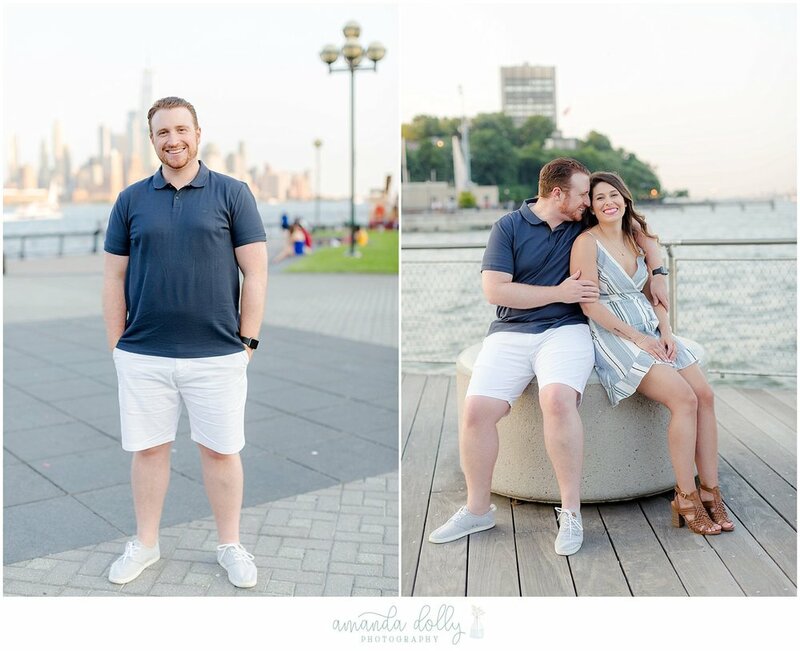 Lauren & Bobby are such an awesome couple I can’t wait to see them on their wedding day and capture the love they have for one another!